tbarn had the most liked content! It has a vacuum modulator. How old is this thing? Well I'll start with this. If you are using an actual GM service manual, Build your vehicle, go to Power and Distribution, then Wiring systems and Power management, then Component Locator, Click on X50 Underhood Fuse block - Bottom View. A lot of the time it depends how all the discounts stack. Some times you can't take all rebates and incentives and also use the full employee pricing. I think they just want to keep everybody guessing. 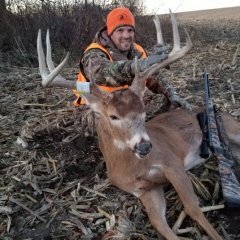 The dealer invoice for my '18 shows supplier cost $1900 more than employee pricing. I can give you a number. My Employee discount amounted to $2941 on a $54,255 truck. That's Employee discount only. 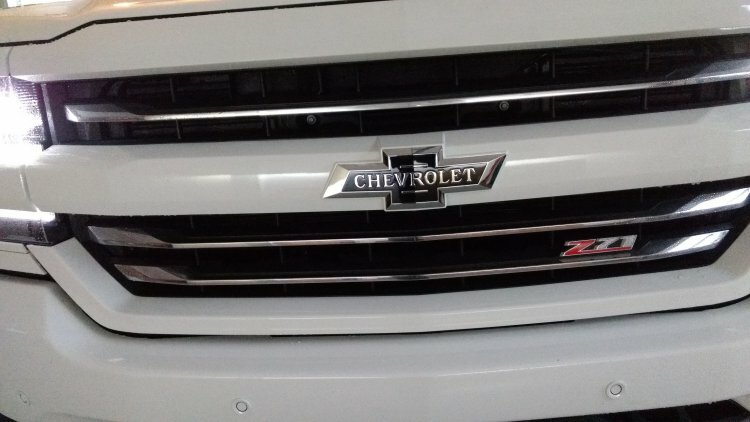 I can't give you numbers but one seldom beats GM Employee pricing. It can be done but be prepared to do a lot of shopping. "Showroom price" not likely too be "vastly better". Happy shopping. Quoted from a GM Tech forum. Don"t shoot the messenger. Here's something else to consider. we have been Buick, Pontiac til quit making and Chevrolet for 35 plus years. 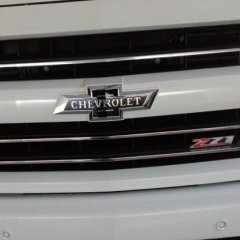 gm decided it was time for a neighboring Chevrolet GMC dealer (used to be Cadillac as well) to shut the doors. 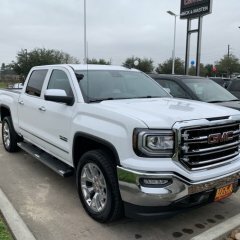 the owner of our dealership wound up buying the GMC franchise and we moved into a larger store. the owner is regretting it now only because of the mentality of the GMC owners as a whole. the GMC owners come in and complain about every little thing . 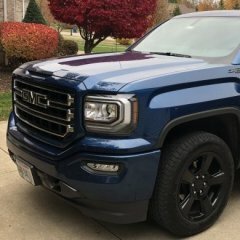 "its done it 5 times in the last 4 months and I want it fixed right now" the GMC and Cadillac owners will bring in their vehicle at 11am throw down the keys and say they need an oil change, and tire rotation and while its here it has a noise sometimes when turning right. I will be back at 1 o clock to pick it up. doesn't matter if there are 15 waiters sitting in front of them. this mentality of the customers has sunk the enthusiasm of the techs as well. can't get paid if the customer won't leave the vehicle to diagnose properly. I don't but Google it. Edmunds, KBB, etc will have most or all of what you need. Coudn't agree more. Motor Trend magazine always sucked in my opinion. Why would Motor Trend TV be any good. Cancel the order. less than 1% chance that would be the cause. Probably 0%. $32.00 a gallon . I'll mix my own. I remember the black Arco oil. How would Joe Blow ever know when it was dirty? Might have been a good in its day on paper. Don't know though.